Giulia sedans were noted for lively handling and impressive acceleration among small European four-door sedans of their era, especially considering modest engine sizes offered. As such these were used as Police cars in Italy - see The Italian Job (1969 version starring Michael Caine). 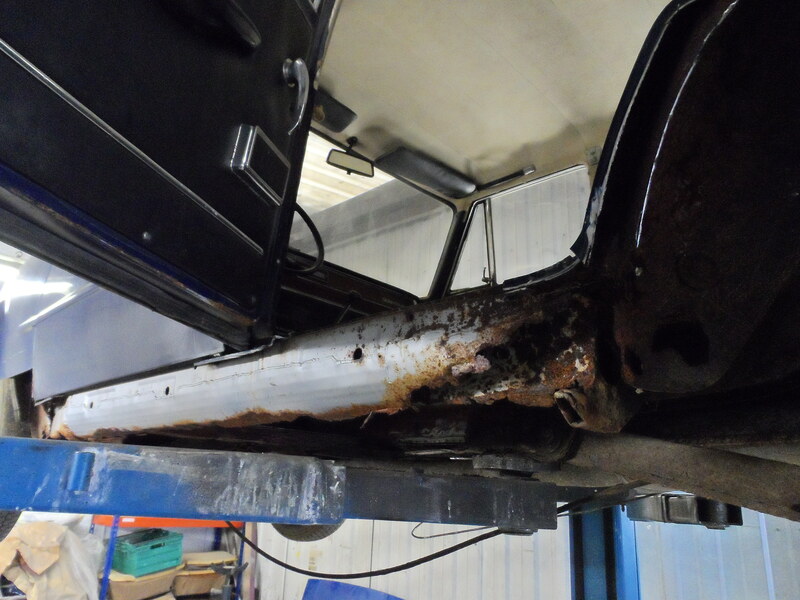 This Giulia will be subject to a sympathetic restoration, resulting in a presentable, useable classic car. 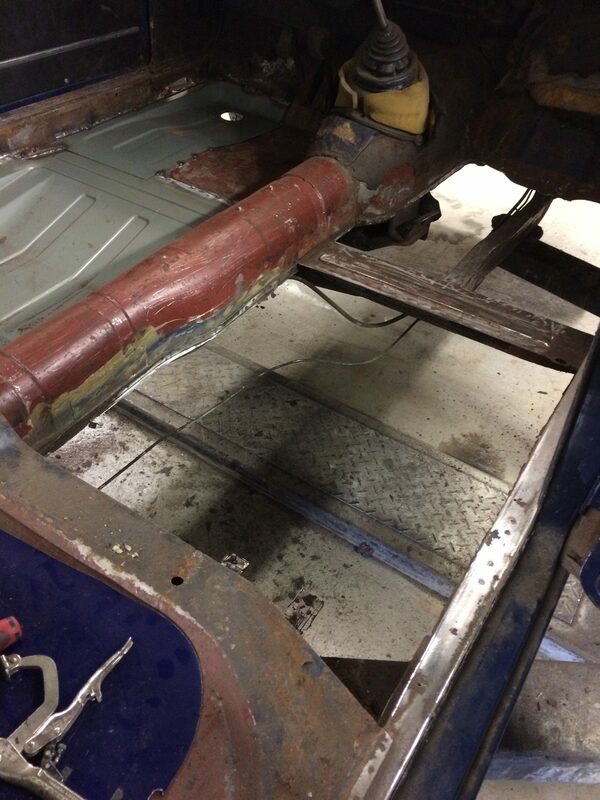 Keep an eye out for further posts on the progress of this restoration. 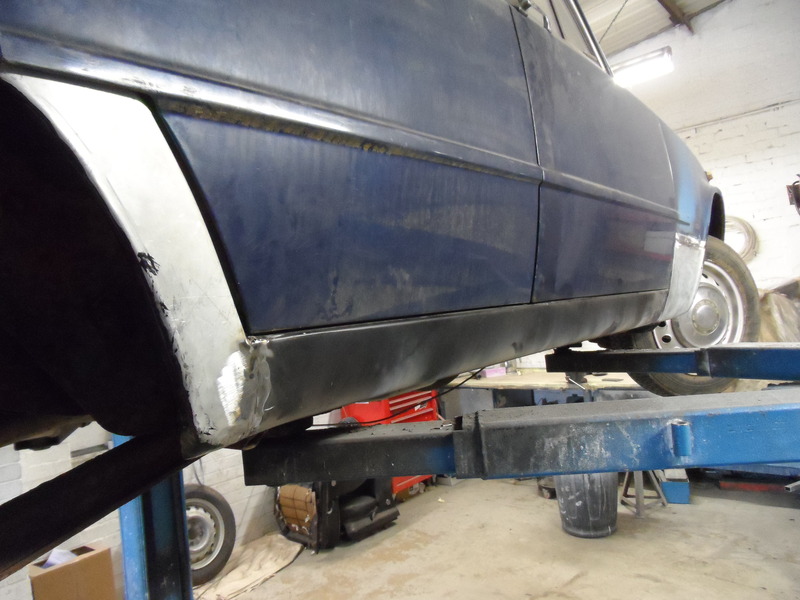 Structural fabrication and welding has been carried out to eliminate corrosion. 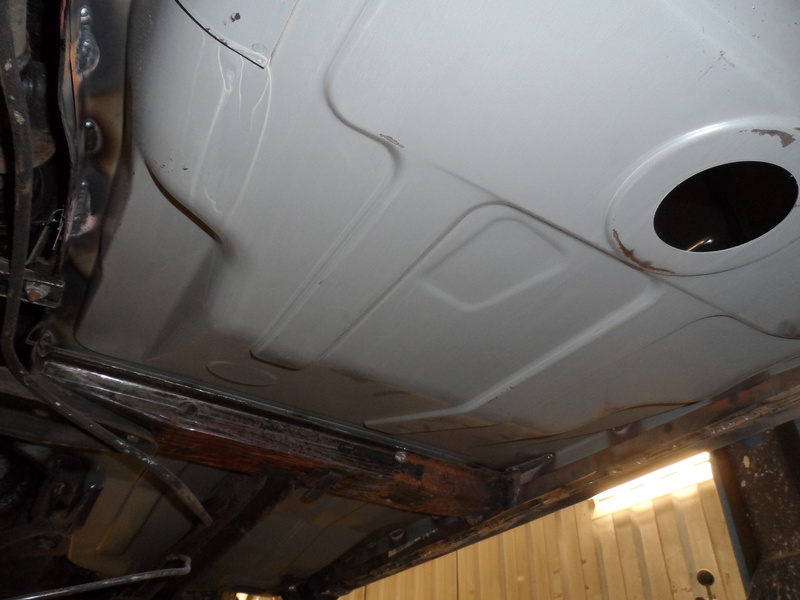 Four new floor pans have been fitted, along with new inner, middle and outer sills on both sides. New rear wheel arch lowers and front wing lowers have also been fitted.